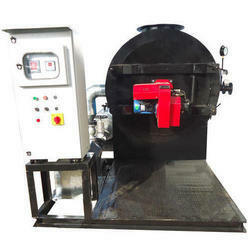 Our product range includes a wide range of thermic fluid heater and electrical thermal fluid heater. Being a patron-centric industry, we are engaged in manufacturing, exporting and supplying a quality assortment of Thermic Fluid Heater. 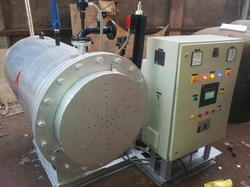 We are offering Thermic Fluid Heater. 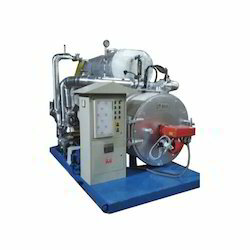 We are offering Electrical Thermal Fluid Heater.